(RxWiki News) The US Food and Drug Administration (FDA) is warning consumers about unapproved little blue pills being advertised on the radio. The FDA is warning consumers not to buy these products because the agency has not approved them. Products from unapproved or unlicensed sources may be counterfeit, contaminated, improperly stored and transported or ineffective. That means they could be dangerous. The label for these unapproved drugs lists the manufacturer as Acme Generics in India, as well as Sun Pharma. 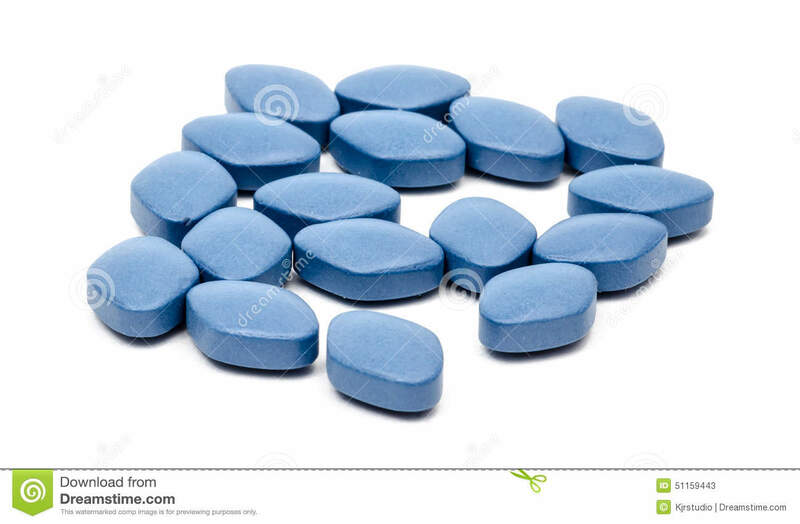 FDA officials confirmed that people have purchased these products without a prescription, and they contain 100 milligrams of sildenafil — the active ingredient in Viagra. This dose is not safe for certain patients, including the elderly and those with liver and kidney problems. 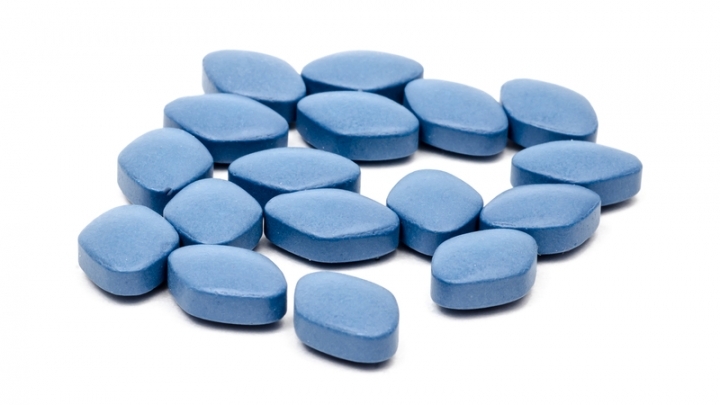 In addition, sildenafil can interact with certain medications and lead to dangerously low blood pressure. Medications that can interact with sildenafil include nitrates (used to treat chest pain) and medications used to treat high blood pressure. The FDA said it believes the seller may also be selling unapproved tadalafil (the generic for the prescription drug Cialis). If you have purchased any of these advertised products, do not use them, the FDA recommended. The FDA also urged consumers to contact their health care providers if they have experienced adverse events after taking these products.